AB | Supplier Connect - Shop! Turn key installation services for retail and commercial store fixtures, millwork, fitting rooms, signage, roll-outs, and graphics. 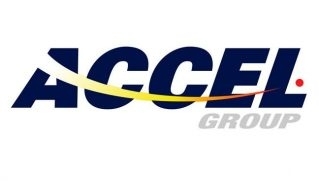 Retail services including project management, site surveys, maintenance, warehousing, logistics, and remodel programs. D&P Custom Lights & Wiring Systems Inc. Versatility OMNOVA Solutions Laminates are available in 2D, 3D, Paper and Sheet so you can design surfaces for any shape or application. Our impressive decorative surfaces makes design easier. 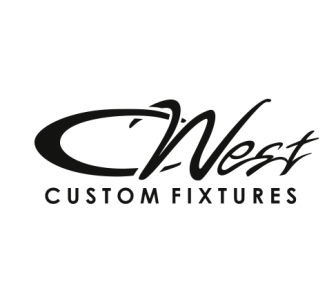 Designer and manufacturer of custom retail fixtures. 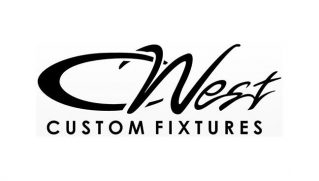 At C-West Custom Fixtures, we believe in solutions, value, and pride, and we are with you every step of the way to help bring your retail vision to life.